HUDSON — Grammy Award-winner Tim O’Brien is a veritable, certified bluegrass/roots-music superstar. He’s an old-time singer-songwriter who plays multiple instruments, including guitar, fiddle, mandolin and banjo—pretty much anything with strings. In the 1970s, he founded Hot Rize, long regarded as one of the most innovative and entertaining bluegrass bands. He boasts an eclectic solo career. 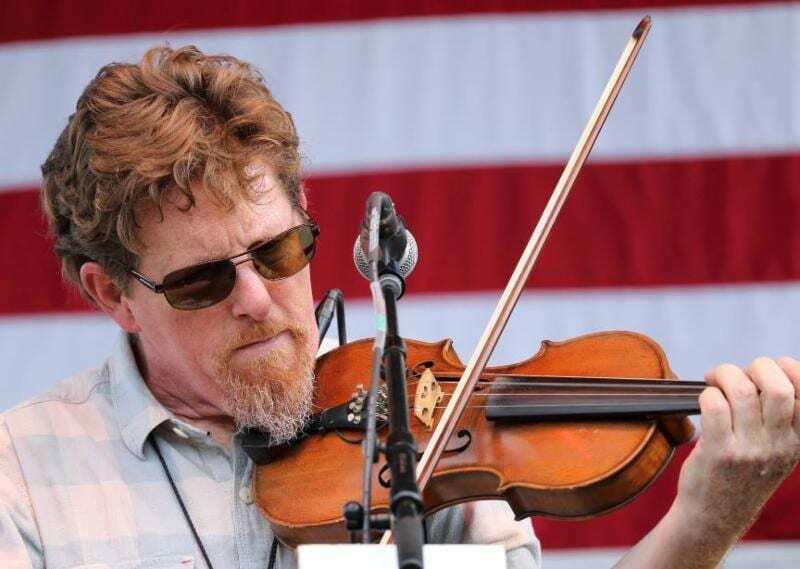 O’Brien brings his encyclopedic knowledge of bluegrass and roots music, as well as his dazzling skills on every stringed instrument known to mankind to Club Helsinki Hudson on Friday, Aug. 10, at 9 p.m., in a concert featuring the Tim O’Brien Bluegrass Band. O’Brien’s all-star group includes Mike Bub on bass, Matt Combs on fiddle, Corey Walker on banjo, and Jan Fabricius on vocals. A few years back, he recorded a Bob Dylan tribute album, “Red on Blonde” — Red being an alter ego, as Hot Rize would often play back-to-back shows in the guise of old-time novelty act Red Knuckles and the Trailblazers. Ticket prices range from $30 to $35 each. 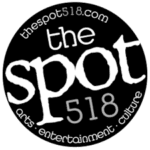 To purchase tickets, visit ticketfly.com. For information on restaurant reservations, call (518) 828-4800.